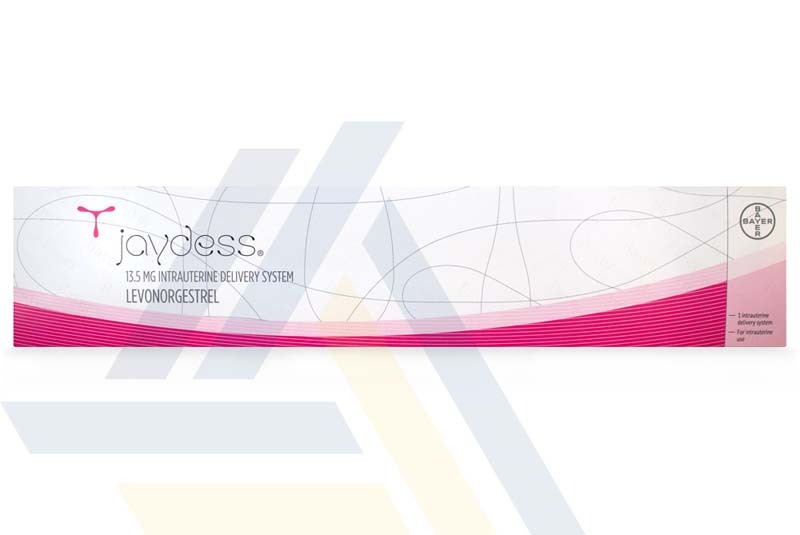 Order Jaydess from Ace Medical Wholesale. 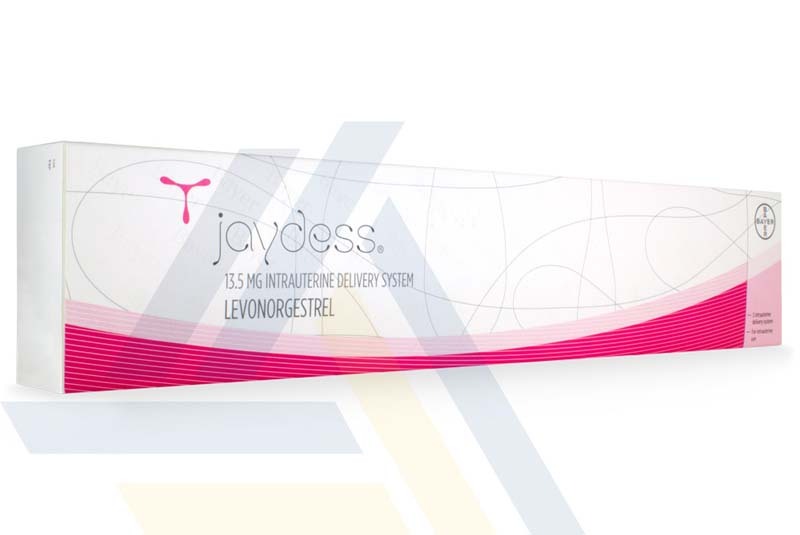 Jaydess is a hormonal intrauterine device used to prevent pregnancy. 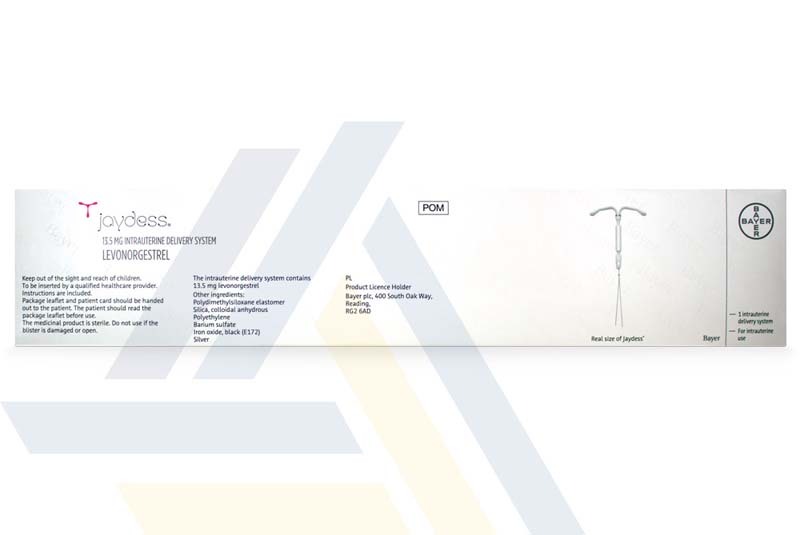 It is a small T-shaped plastic frame that carries the hormonal contraceptive levonorgestrel. The hormone is slowly released when placed in the womb. 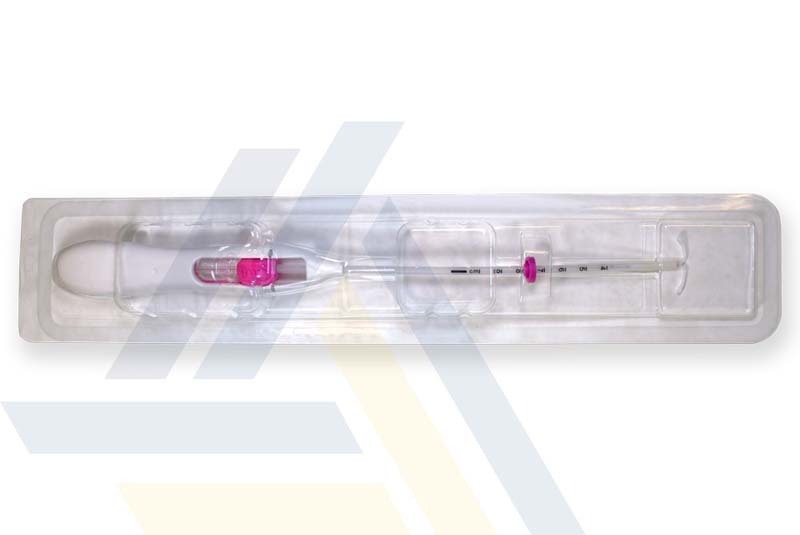 Once inserted, Jaydess can prevent pregnancy for up to 3 years or until it is removed.